Peterborough’s fortune lies with its abundance of beautiful award winning green open spaces, notably Central Park, the winner of the National Green Award for 12 successive years. Home to one of the largest green open spaces in Peterborough is Bretton Park, a captivating landscape with much to explore and discover. Flag Fen Archaeology Park is a unique ancient wooden monument, where a kilometre long wooden causeway and platform are perfectly preserved in the wetland. 3300 years ago this was built and used by the Prehistoric fen people as a place of worship and ritual. 60,000 upright timbers and 250,000 horizontal planks are buried under the ground along with many swords and personal items given as offerings to the watery fen. North of Peterborough at Stamford is England’s Greatest Elizabethan House Burghley, built and mostly designed by William Cecil, Lord High Treasurer to Queen Elizabeth I. Burghley House offers visitors the chance to view this magnificent stately home and is also host to the annual three-day world famous Burghley Horse Trials. The Burghley Horse Trials are classified as one of the six leading three-day equestrian events in the world, notable competitors over its illustrious history include H.R.H. Princess Anne, her husband Captain Mark Phillips and daughter Zara Phillips. Peterborough and its home county of Cambridgeshire boasts in excess of 25 golf courses. Burghley Park Golf Club dates back to 1890 with a meeting at the George Hotel, Stamford at which the Marquis of Exeter consented to the building of a ‘links course’ on the Burghley Estate. Over 125 years later, the championship ‘links’ have been extended and developed into an enjoyable and good test of golf for players of all standards. 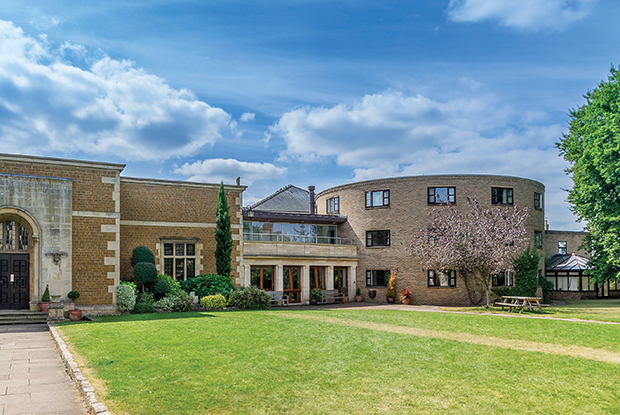 The acclaimed Peterborough Milton is 4.5 miles from Fletton Quays, an historic woodland course designed by James Braid in the late 1930’s and stands within the historic Fitzwilliam Estate, affording magnificent views of Milton Hall and its beautiful landscaped gardens. A co-educational boarding and day independent school in the ancient market town of Oundle in Northamptonshire. The school has been maintained by the Worshipful Company of Grocers of the City of London since its foundation in 1556. Oundle has eight boys’ houses, five girls’ houses, a day house and a junior house. Together these accommodate more than 1100 pupils. It is the third largest boarding school in England after Eton and Millfield. 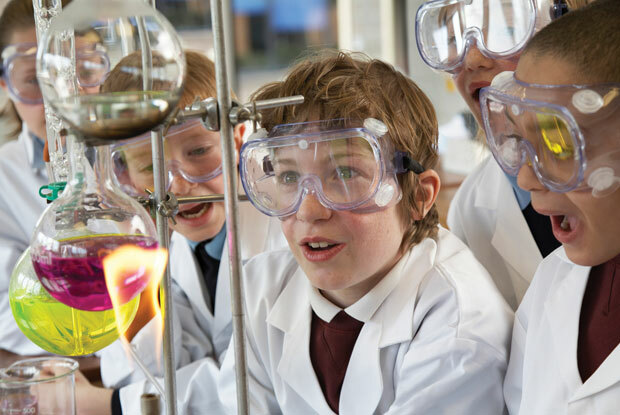 A British co-educational independent school in the market town of Oakham in Rutland, with a school roll of about 1,000 pupils, aged from 10 to 18. The school was founded in 1584 by Archdeacon Robert Johnson. Oakham has produced many internationals and professional sportsmen and sportswomen including Lewis Moody (England rugby captain), Alex Brundle (racing driver), and Tom Croft (England rugby player). In 1584 Uppingham School was founded with a hospital, or almshouse, by Archdeacon Robert Johnson. The School’s 785 boarders benefit from a singular focus and an economy of scale that enables a remarkable depth and diversity of curricular and extra-curricular opportunity. The first recorded Uppingham schoolboy was Henry Ferne from York, who was Chaplain to Charles I.